The United States and five other major powers negotiating about the Iranian nuclear program agreed to a four-month extension of the talks until Nov. 24. This period is a time of peril for opponents of the Islamic Republic of Iran, who have been of great value in revealing intelligence about its nuclear cheating. It’s possible that Tehran may use its negotiating leverage in this phase to attack its dissidents in Iraq, including the National Council of Resistance of Iran (NCRI), the main resistance group that rejects clerical rule, and its largest unit, the Mujahedeen-e-Khalq (MEK). Because the resistance is instrumental in exposing double-dealing by Tehran, it may attack to end dissidents’ ability to reveal regime secrets. It’s time for Washington, for which the regime opponents have long been a useful ray of light on the covert Iranian nuclear weapons program, to use its diplomatic leverage with Baghdad to protect them while getting the dissidents out of Iraq to safer countries, including the United States. As the July 20 target date approached for reaching the nuclear accord, the Iranian regime’s media person at the U.N. penned a letter to the Wall Street Journal, which I countered with an accompanying one. The regime spokesman launched an ad hominem attack on the main source of a Journal editorial, the NCRI, without dealing with the substance of the evidence. Because that organization has an excellent track record exposing the regime’s lack of transparency and noncompliance with its financial and nuclear commitments, the PR attack failed. Clinton revoked the US terrorist designation of the Mujahedeen-e-Khalq (MEK), causing much dismay in the Islamic Republic. IN CONTRAST, dozens of major Iranian-American organizations hailed Secretary Clinton for her decision to de-list the group. Because the MEK is the main Iranian dissident group that rejects Iranian clerical rule, Tehran pays the most attention to it and dislikes the MEK more than all other opposition organizations combined, according to one study. The de-listing does little to disabuse the regime of their dislike and, in fact, stokes its fears. In contrast to Mousavi, the MEK opposes an Iranian nuclear capability or weapon; and to back up its words, the MEK has revealed Tehran’s covert activities to procure uranium enrichment and weaponization materials. If the organization wanted to keep open the option of developing such arms, it would hardly disclose intelligence about them.In issuing blockbuster information on Iran’s progress toward a nuclear weapons capability, moreover, the MEK and its parliament in exile, the National Council for Resistance of Iran (NCRI) laid the framework for international inspections of Iran, according to the Center for International and Strategic Studies. 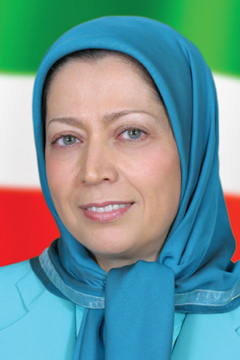 In response to the revocation of the terrorist listing, Maryam Rajavi, president- elect of the NCRI, states in no uncertain terms, “We propose a nonnuclear Iran.” And in Rajavi’s 10 Point Platform for a Future Iran, she writes, “We want the free Iran of tomorrow to be devoid of nuclear weapons and weapons of mass destruction.”Consistent with such statements, during August 2002, NCRI intelligence exposed a secret nuclear facility near the City of Natanz. An independent think tank, the Institute for Science and International Security (ISIS), confirmed the revelation, identified the site as a uranium enrichment facility, and released imagery of Natanz in December 2002. 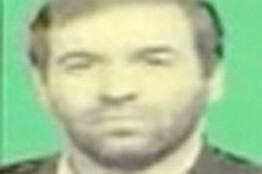 NCRI intelligence was the source of several other critical revelations, including in August 2002, a heavy water production facility at Arak, Iran. In December 2005, intelligence disseminated by the NCRI revealed a nuclear site near the city of Qum: Tunneling activity in the mountains was initiated in 2000 to construct an underground nuclear facility; the Western allies publicly acknowledged the Qum site in September 2009. NCRI intelligence revealed, during September 2009, two additional sites in and near Tehran, where the Iranian regime may be working on detonators for nuclear warheads. The matter became a point of dispute between the IAEA and Tehran and also in the nuclear negotiations involving the P5+1. 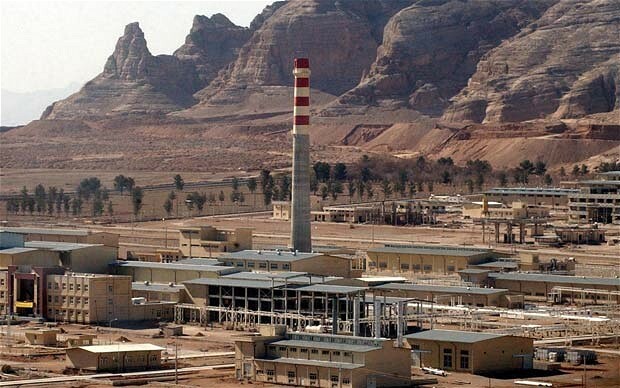 Prompted by such publicity, the Iranian regime admitted in September of that year existence of a uranium enrichment facility about 20 miles north of Qum. And by January 2012, Iran stated it had begun enrichment at the heavily fortified site, the Fordow Fuel Enrichment Plant. 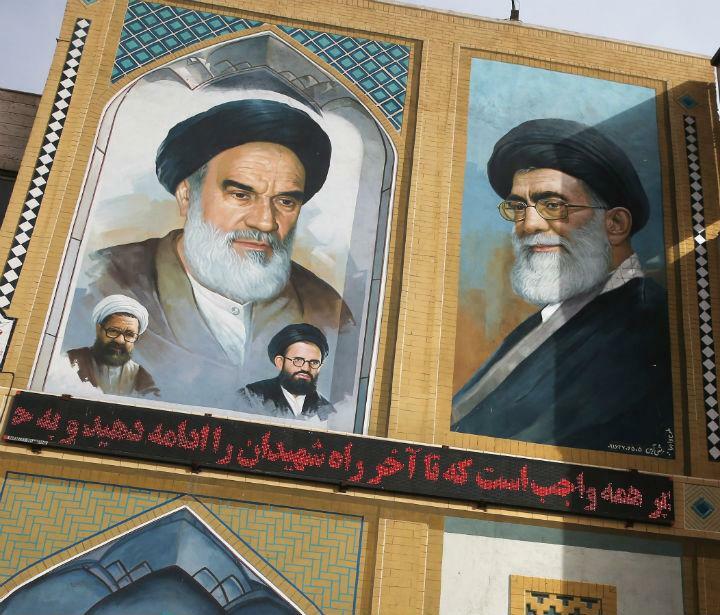 IN VIEW of such prior revelations, the Iranian regime is rightly concerned that the terrorist revocation of what it calls “Enemies of God,” will jump-start their intelligence collection activities. It will. Unburdened by the need to allocate scarce resources to getting off the US terrorist list – and especially after the issue of Camps Ashraf and Liberty in Iraq are resolved and Camp Liberty is stabilized – the NCRI and its largest unit, the MEK, can accelerate exposing Tehran’s progress toward becoming a nuclear-armed state. At the same time, de-listing provides an avenue to empower Iranian dissident organizations to work in tandem against the regime. Clinton’s diplomatic missile launched at Tehran has unleashed the Iranian regime’s main opponents that reject clerical rule at a time when Israel and the United States are in dire need of independent sources of information about Iran, as well as an internal counterbalance to keep the regime in check. This is the time to align with the MEK, which has a proven capacity to obtain “lead intelligence” from its sources on the ground in Iran. Such insights can, of course, be compared with information collected via other sources and methods. To paraphrase the great Rabbi Hillel, “If not now, when? If not the MEK, who?” Now is the time, and the MEK is the movement. As a part of the diverse opposition coalition of the NCRI, they can grow by incorporating other groups that reject clerical rule. Together, they can deter and facilitate regime change in Iran before the clerics get the Bomb. Prof. Raymond Tanter served on the senior staff of the National Security Council in the Reagan White House, is a frequent visiting professor at the Hebrew University of Jerusalem, and is president of the Iran Policy Committee. Prof. Ivan Sascha Sheehan is director of the Negotiation and Conflict Management graduate program in the School of Public and International Affairs at the University of Baltimore. CLICK HERE FOR ORIGINAL PRESS RELEASE ISSUED VIA PR NEWSWIRE. 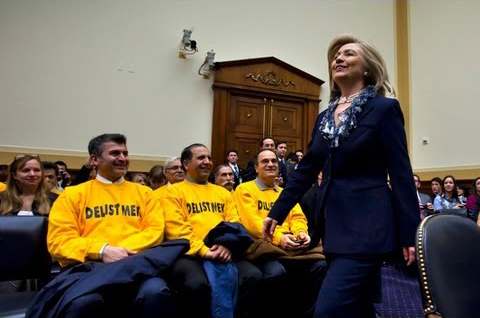 Washington DC—On 21 September 2012, U.S. Secretary of State, Hillary Clinton, informed the Congress of her intent to remove an Iranian dissident group, the Mujahedeen-e-Khalq (MEK), from the Foreign Terrorist Organizations list. Upon publication in the Federal Register in about 7 days from her announcement, the delisting becomes official and all the consequences of sanctions embodied in the designation will also be lifted by different U.S. Government agencies. 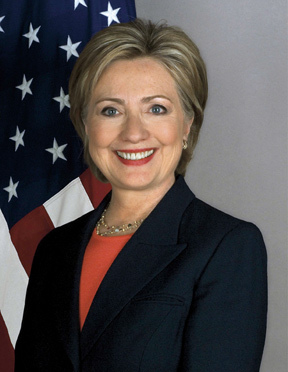 “I concur with Secretary Clinton’s announcement to delist the Mujahedeen-e-Khalq (MEK) as a long-overdue recognition that as the largest dissident organization in the Iranian parliament in exile—the National Council of Resistance of Iran—the MEK did not meet the statutory criteria necessary for terror tagging under U.S. law. “As the guns of war with Iran are becoming louder for a post-American 2012 presidential elections conflict scenario, research of the Iran Policy Committee (IPC) suggests how important it is for the Washington to refrain from hamstringing the MEK with a terrorist designation. By delisting the organization, it can increase its role in facilitating political change in Iran. “The United States will have to monitor implementation of such commitments,” stated Tanter.